From the moment you enter our office you will know you have come to the right place. You will be welcomed by our wonderful chiropractic assistant Amy. She will help you fill out some simple forms on your past health history, if you haven't already filled them out (Download forms). Once completed she will give you a brief tour of our office which will finish in the exam room where you will be met by one of our doctors. The doctor will perform a detailed consultation to determine if you are in the right spot and if we can accept you as a patient. If the doctor believes we can help he/she will proceed with a structural and functional evaluation of the spine. This will consist of a posture exam, range of motion and orthopedic tests, palpation of the spine, functional movement evaluation and x-rays if warrented. Following the examination the doctor will provide a treatment and then you will be rescheduled for your next visit which will include your report of findings. How is it affecting my health? What will happen if it is not corrected? Once all of your questions have been answered you will receive a treatment. Your treatment is customized to you and will consist of specific exercises, chiropractic adjustments and spinal traction. At SpineCare Chiropractic we believe that in order to have a healthy spine you have to EAT - Exercise, Adjust and Traction. All of which is specifically tailored to your posture and spinal structure. 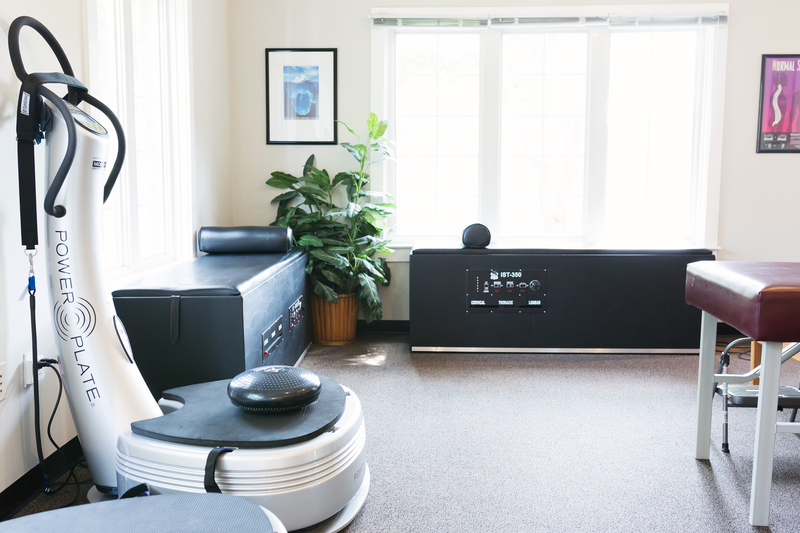 The rehab area in our office is filled with various types of equipment that you have probably never seen before in any other doctors office. Our doctors are two of the few doctors in the state that are certified in the most researched chiropractic technique in the world, Chiropractic Biophysics. Dr. BJ Creehan is also the only chiropractor in the state certified to fit scoliosis patients with the SpineCor Scoliosis bracing system. You can take comfort knowing that our doctors have the education to back up their years of experience. Our difference is evident from the moment you walk through the door of our office. We believe in providing the highest level of integrity and quality of care. 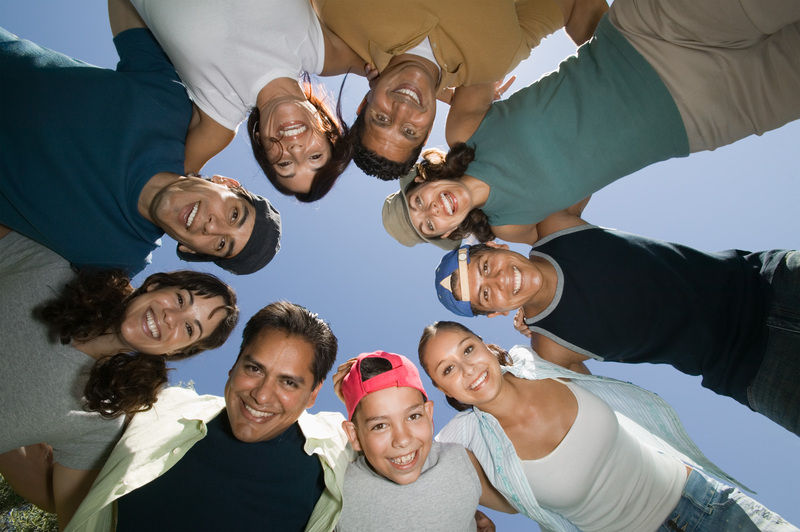 SpineCare Chiropractic features personalized care that provides consistent, measurable results for those it serves. Contact us today to schedule your appointment.